If you are closer to the wedding date, but still did not solve what dress you choose, I’ve decided to help you in this and help. 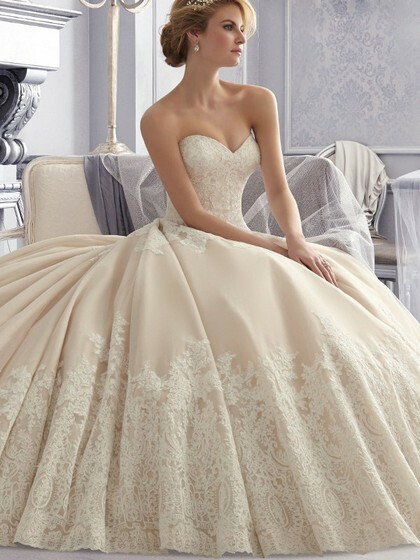 I want to present you the online store Dressfashion.co.uk, which offers a beautiful selection of dresses for the wedding. I’ll introduce you to a few, I hope that you like it.